So far, all donations have been sent to animal shelters in need in the U.S. This year, we were able to make our first Canadian donation. Our Canadian volunteers made and sent out Kennel Quiltsto Fort McMurray, Saskatchewan, after the fires there earlier this year, in response to their needs. Below my signature, you will find more information about this program. Nan quickly masterminded TQPM’s Kennel Quilt Program, which is gaining rapidly in popularity. - www.kennelquilts.com - It is a call to quilters to make and donate Kennel Quilts to animal shelters, especially in times of need. TQPM partnered with the Petfinder Foundation - http://www.petfinderfoundation.com - right before Hurricane Sandy (2012). As a result, over 100 Kennel Quilts were sent to help shelters in New York and New Jersey. That was the start of, and introduction to, our TQPM Kennel Quilt Team. When disasters strike, shelters contact PetFinder for help. PetFinder immediately passes their needs on to us and we send the call out for more Kennel Quilts. To date, over 900 Canadian and American quilters have joined our Kennel Quilt team and 8,000 Kennel Quilts have been made and sent to shelters across the U.S. plus, this year, our first to Canada after the fires in Fort McMurray, Saskatchewan. Bernina of America has partnered with us in supporting and promoting our program. They created and introduced a special edition Best Friends sewing machine early this year featuring paw prints. - http://bit.ly/2cUysZ2 - They have also promoted Kennel Quilt sewing sessions at sewing machine stores and at their yearly conferences. Quilters attend and sew Kennel Quilts on those days. Some shops support pet adoptions at the same time, even bringing in dogs or cats in need of a family. Whenever an adoption takes place, either from these sessions or directly from shelters, the animal’s Kennel Quilt goes home with it. Online, we have some darling photos of cats and dogs, enjoying their quilts. Bernina has already donated $30,000 to the Petfinder Foundation from the sales of their Best Friend edition. Aurifil Threads - www.aurifil.com - is also partnering with our Kennel Quilts program. In fact, with Nan’s help, they created a Small Kennel Quilt Thread Kit and included TQPM and PetFinder on the label. They will be introducing two new thread collections at Quilt Market (a trade show) next month. A portion of these kits’ sales go directly to the Petfinder Foundation. Island Batik, a well-known fabric company, also partners us. They will be coming out with a special animal fabric line at the International Quilt Market (the industry’s most prestigious quilt trade show) next month in Houston. A portion of those fabric sales will go to the Petfinder Foundation. Quilty Box - www.quiltybox.com - has recently joined us. This company sells boxes with all the needs for making one quilt included inside. They are making up a special Kennel Quilt Box and introducing it at the International Quilt Festival (consumer exhibition) which follows Quilt Market in Houston in October. The Petfinder Foundation will be the recipient of a portion of their sales. Benartex, another well-known fabric company, has recently joined us and will introduce new fabrics at the International Quilt Market. A portion of these fabric sales are also intended for Petfinder’s benefit. Nan Baker will be teaching a Kennel Quilts Workshop at Schoolhouse at Quilt Market which will introduce our Kennel Quilt program to more quilt-related businesses and people in the trade. The above-mentioned quilt industry professionals are animal lovers who have partnered with us in our plan to help shelter animals in an approach that is new and unique. It is a way that all of us, by doing what we love, can join a larger effort to help our animal friends in times of need. 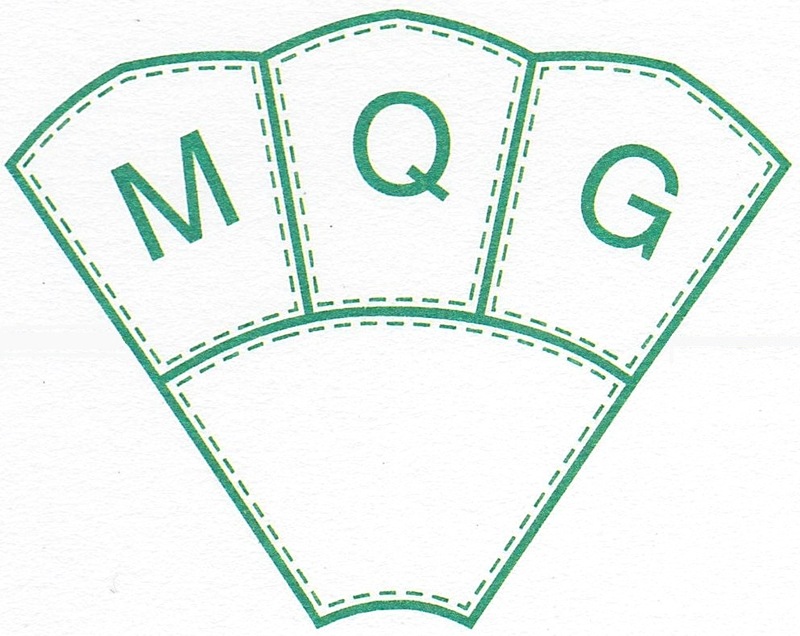 TQPM is a digital publication about to start its sixth year in January. Ten of our staff of 11 are from various areas of the U.S. To date, I am the lone Canadian staff member.